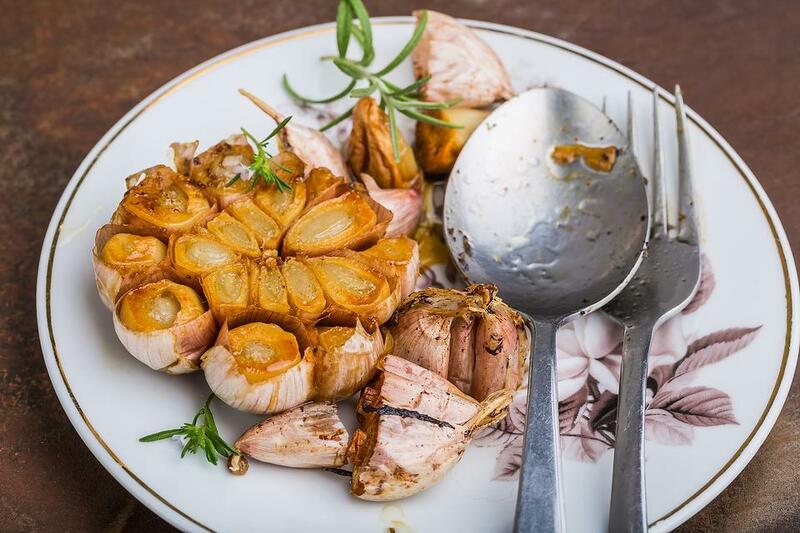 Roasted garlic is delicious! 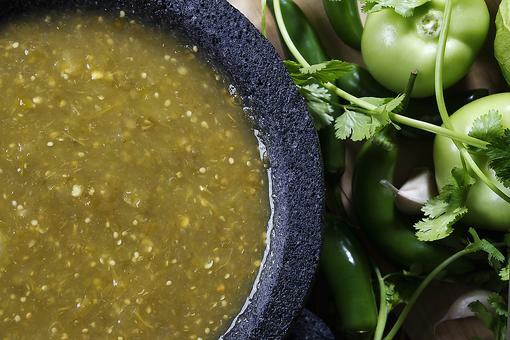 Use it as a spread or add it to mashed potatoes, pasta or dressings. 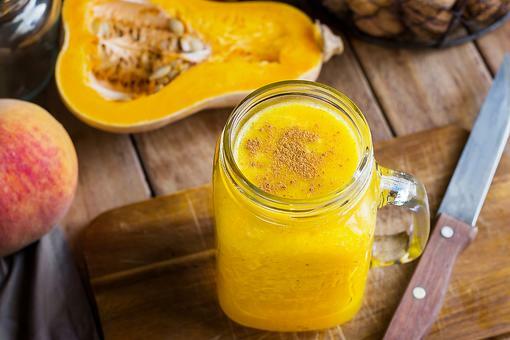 It’s easy to make, and can be kept in the refrigerator for up to two weeks. 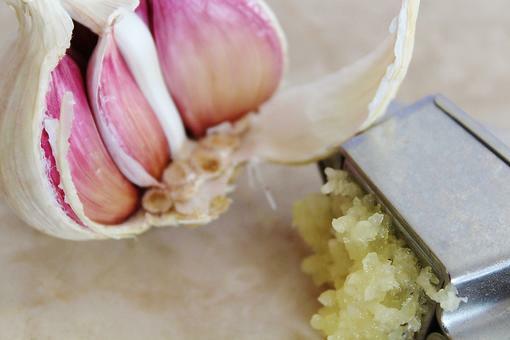 Peel away the papery outer layer of the garlic. Cut the top one-third off the top of the garlic. Drizzle olive oil over the garlic until completely covered. Roast upright in a covered dish for 1 hour. Squeeze the roasted cloves of garlic on bread or use as an ingredient. Enjoy! 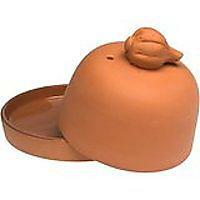 Made from terra cotta with an attractive garlic-shaped handle. 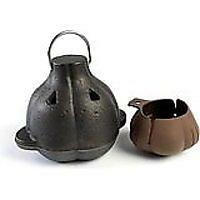 Includes one cast-iron garlic roaster and one Silicone garlic squeezer. 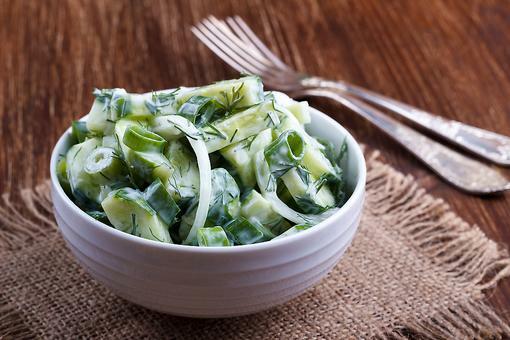 How to Make Cucumber Dill Salad With Creamy Garlic Yogurt Dressing! I love roasted garlic, @pallen. 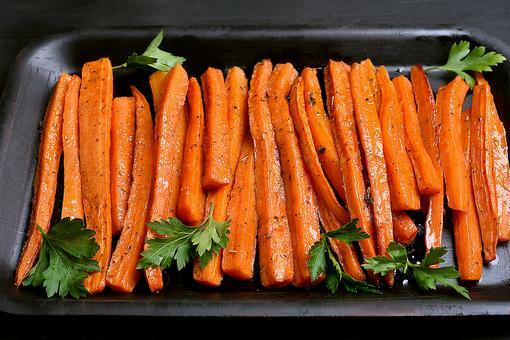 I always throw a few whole cloves onto the pan when I'm roasting vegetables. I love garlic and it's so good for us. I can barely wait to try this.